Seller has been here since 1959 and time to move. 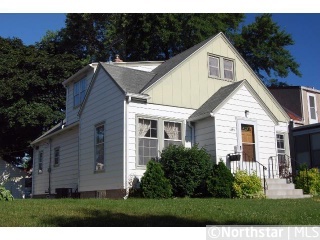 Enjoy 3 bed, 2 bath & hdwd floor. Huge kitchen with eat in addition! Bonus equity in unfinished basement ready for UR thoughts and ideas! Seller shall pay 3% of Buyers Closing Costs.